BEGINNING SATURDAY, JUNE 8, 2013, Goodall Homes will be selling all new floorplans in our Hillview Farms community, which sits nestled in the rolling hills off of Hickory Ridge Road in Lebanon, Tennessee. With five different floorplans starting at only $199,990, there is sure to be a home that will be perfect for you. 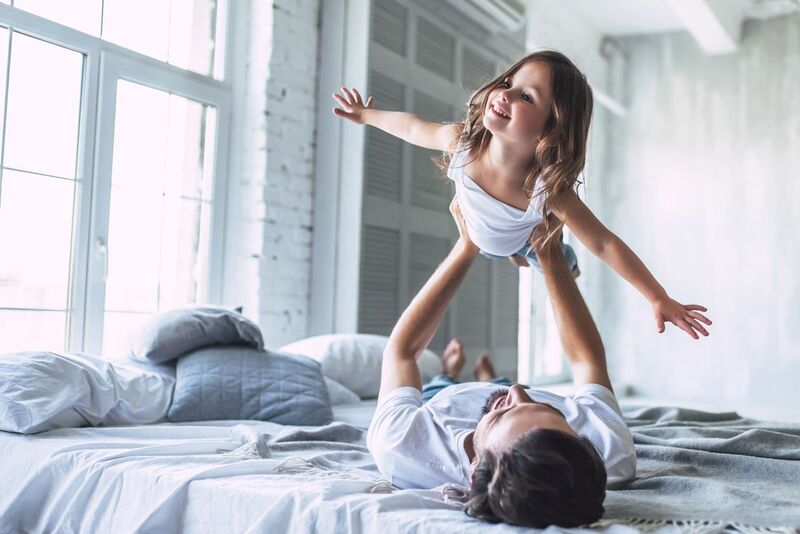 Please click HERE to view information on Goodall Homes at Hillview Farms, including floorplans we are offering, virtual tours, pricing, and more. 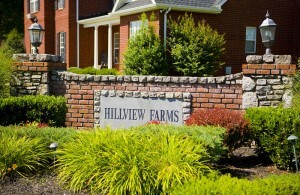 If you are interested in finding out more about Hillview Farms, or to schedule a time to visit this community, please call (615) 448-8929. We are looking forward to meeting you!